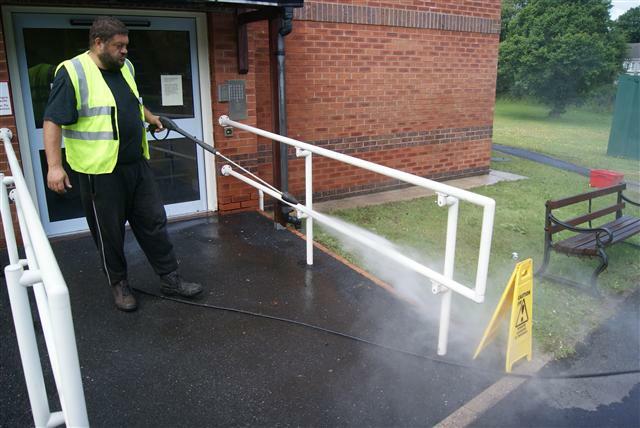 Maintenance of properties, clearing of guttering and pressure washing of walkways, drives and paths. We can also maintain k-rend and other rendered surfaces. We can help replacing uPVC guttering with new guttering. If your thinking of replacing the plastics on your home we can provide a cost. We welcome new cleaning business. Window cleaners/Gutter cleaning/unblocking/replacement of upvc. Pressure washing services/driveway cleaning and softwashing. Pyrotechnic design based in swansea uk. Reasonable annual cost.